Cucurbit powdery mildew is a fungal infection with a couple of culprits. 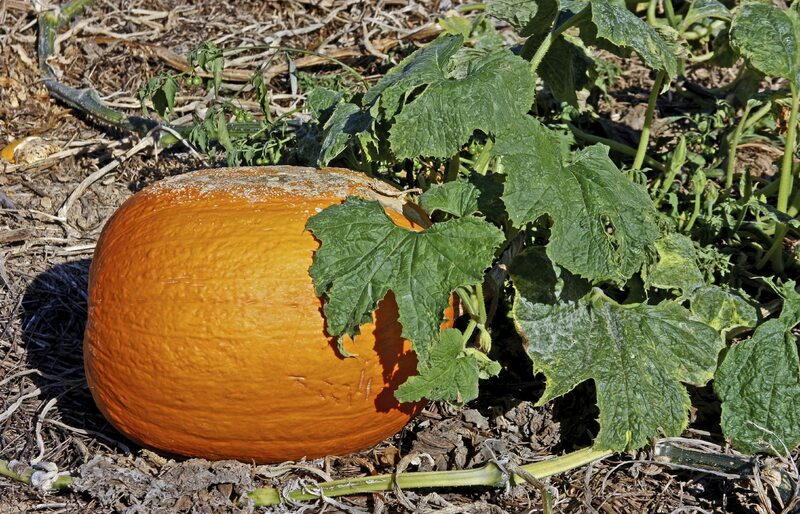 It affects any type of cucurbit, but is less common in melons and cucumbers. The characteristic white, powdery mold is pretty easy to spot, but management and prevention of the disease requires several steps. Powdery mildew that infects cucurbit is caused by one of two fungal species: more commonly Erysiphe cichoracearum and less commonly Sphaerotheca fuliginea. While any kind of cucurbit could be susceptible to these fungi, most varieties of cucumbers and watermelons are now resistant. Unlike some other types of fungal infections on plants, powdery mildew does not require standing water. The most favorable conditions for an infection are medium-high humidity and temperatures between 68 and 80 degrees Fahrenheit (20 to 27 Celsius). The infection is also more likely when foliage is dense and little light penetrates through the leaves. 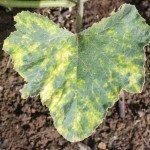 Cucurbits with powdery mildew can be identified by a white powdery substance on the leaves and stems. The infection will likely begin on leaves that are shaded and on older leaves, so check these for earlier signs of mildew. 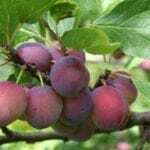 In some cases, you may see the powder on fruit as they develop. 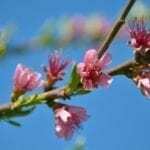 In commercial growing, this disease has been known to reduce harvests by up to 50 percent. There are steps you can take to avoid this kind of destruction in your garden so you don’t have to sacrifice half your cucumbers, pumpkins, squash, and melons. Start with resistant varieties if you can find them. Melons and cucumbers that resist powdery mildew are common enough. Space your plants out adequately to prevent leaves from being shaded and becoming susceptible to infection. Spacing will also keep humidity around plants lower. Keep your garden clean by regularly removing plant debris and weeds that could spread the fungus. Crop rotation does not help control this disease because the fungus doesn’t survive in the soil. Fungicides to control cucurbit powdery mildew are not usually necessary for home gardeners. But, if you have a bad infection, find an appropriate chemical at your local nursery or extension office. To control powdery mildew, these are typically applied early to treat and prevent further spread of the disease.